Brenda worked in interior design and fashion in the UK but it wasn't until moving to the Spanish island of Ibiza in 2004, that she found herself painting seriously. After dividing her time between Ibiza and Melbourne for four years she finally made a permanent move to the beautiful Yarra Valley in Victoria last year. Her painting process is intuitive, rarely starting a painting with a fixed idea. She paints, strips back, paints again and in this way create layers and a dialogue with the canvas, never knowing quite where the process will take her but loving the freedom of the journey. 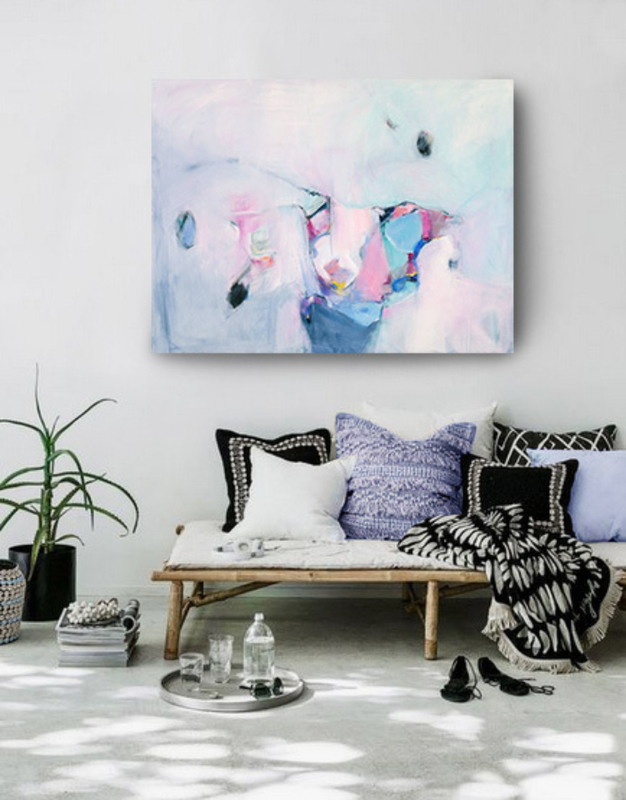 She has a loyal following of clients in the US, particularly with her fine art prints and is now looking forward to establishing her art in Australia.